Coppell High School senior Mason Holt bats during the first inning of Friday night's Game 2 of its best-of-3 Class 6A Region II bi-district series against the Naaman Forest Rangers. 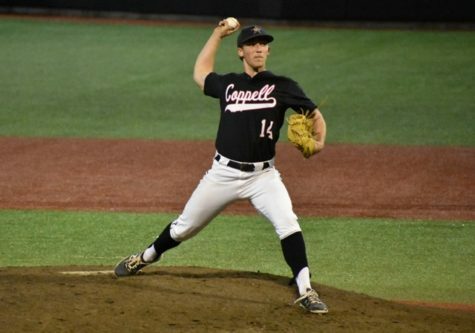 Coppell defeated the Rangers, 16-1, at QuickTrip Park in Grand Prairie to move on to the area playoffs against Oak Ridge. 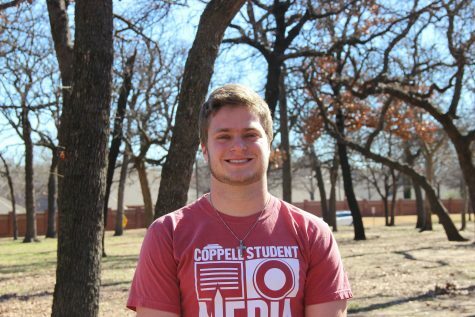 GRAND PRAIRIE – After senior third baseman Campbell Schultz touched home plate to score Coppell’s 12th run in the first inning, the game – and series – was in the Coppell baseball team’s hand. 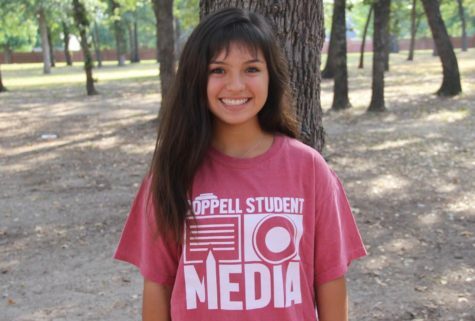 That 12-run inning, the highest-scoring inning on the season for Coppell, propelled the Cowboys to a 16-1 win over Garland Naaman Forest at QuickTrip Park in the second playoff game of the Class 6A Region II bi-district series to advance to the area round, where the Cowboys will match up against Oak Ridge (Conroe, TX). The playoff series with Oak Ridge does not have a location or time, yet it will be updated here when decided. In Coppell’s first inning, only senior shortstop Jacob Nesbit and senior second baseman Gage Garber recorded hits. Naaman Forest pitcher Nate VanMaanen struggled to hit the strike zone early in the first, giving up seven runs on five walks and three hit batters. When the Cowboys were given pitches over the plate, however, they put the ball in play. Garber finished 3-for-3 with two singles and a double and senior outfielder Tristan Kalina finished 2-for-2 with a single and a double, while the team totalled 11 hits. The Cowboys were also dominant on the mound, which started with senior pitcher Trey Bacerra throwing two innings of three-hit ball. Schultz then replaced Bacerra in the third inning to threw two innings and allow one hit. Coppell High School senior Campbell Schultz pitches during the fourth inning of Friday night’s Game 2 of its best-of-3 Class 6A Region II bi-district series against the Naaman Forest Rangers. 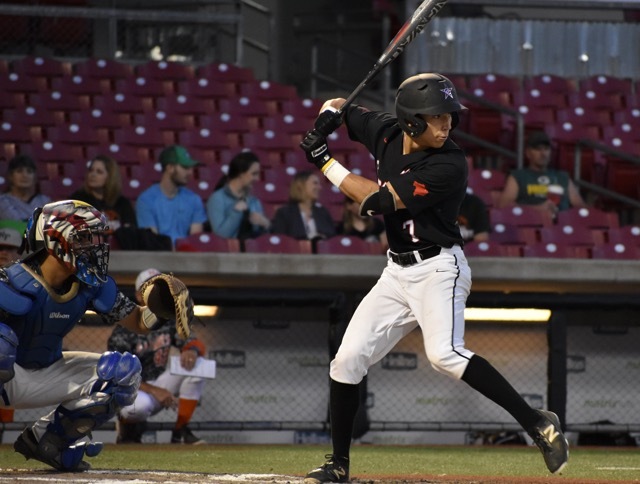 Coppell defeated the Rangers, 16-1, at QuickTrip Park in Grand Prairie to move on to the area playoffs against Oak Ridge. Schultz, who had not pitched for much of this season, was one of many players who took the field in replacement of the starters. Eight other position players replaced the starters in the field during the third inning of the game, highlighted by Kalina’s RBi double in the third and a sacrifice fly by sophomore infielder Porter Hardcastle in the fourth. While plenty of the younger players can take and learn from their experience, Masters and the Cowboys will look to take their momentum from their two blowout wins into the area round.